제11회 서울재즈페스티벌의 2017, 3차 라인업 11팀을 공개합니다! 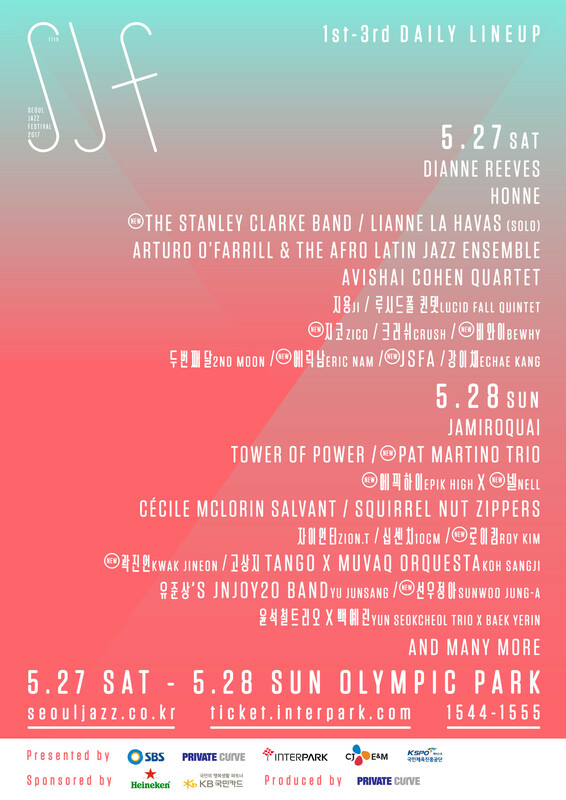 The 3rd line up with 11 new teams for the 11th Seoul Jazz Festival is here! *All tickets are sold limited amount only!